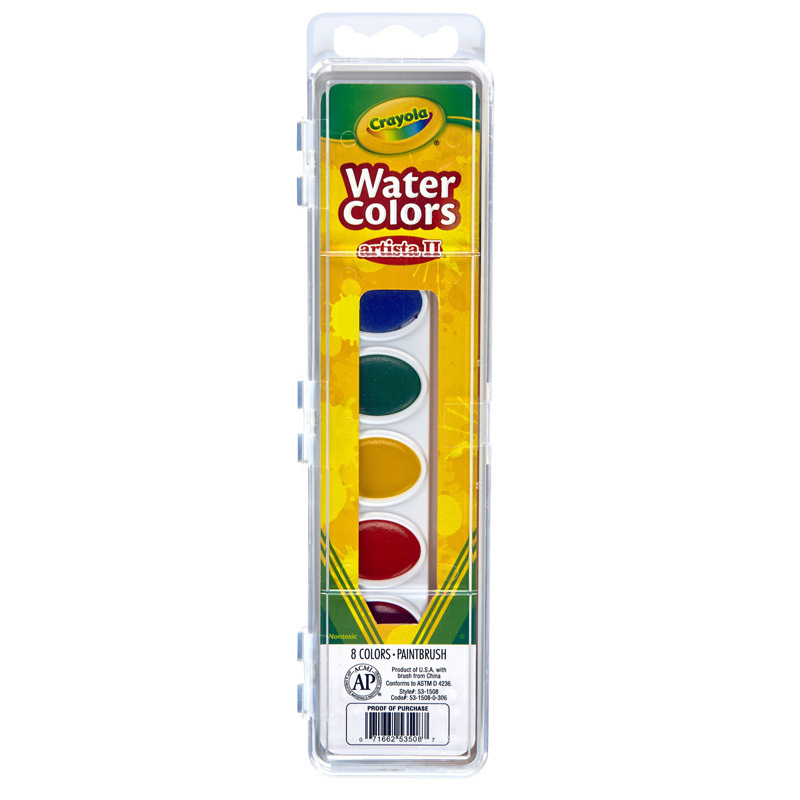 Artista II Watercolor Set offers bright colors for your creations. The eight semi-moist oval pans of colors and one brush come in a plastic case to keep the watercolors ready to use. Lid is hinged for easy opening and so the case lies flat during use. Bright, economically-priced watercolors in semi-moist pans in a plastic box. Brush included. 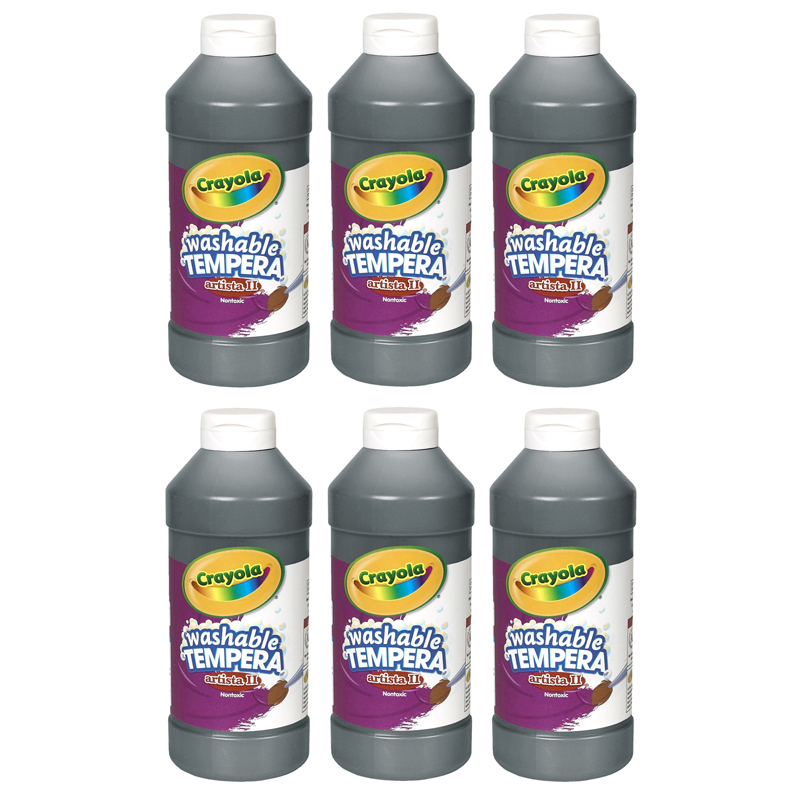 Each watercolor paint set contains 8 colors and a paint brush. Sold as watercolor paint sets. 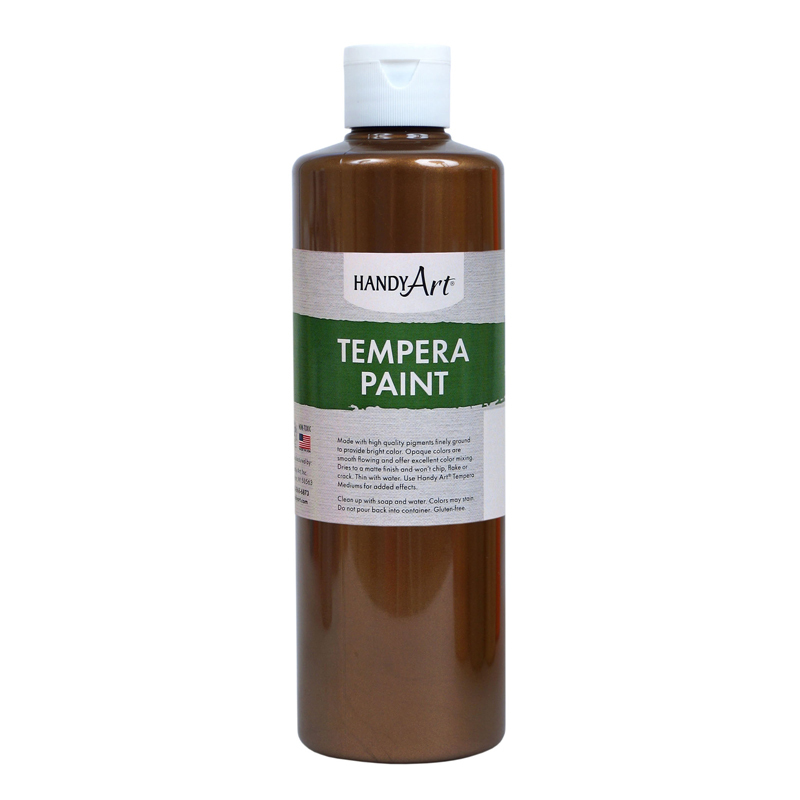 The (6 Ea) Artista Ii 8 Watercolors W/brush can be found in our Paint product category within the Arts & Crafts.